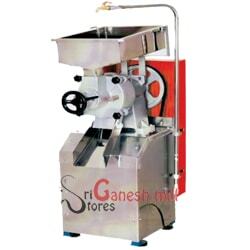 Sri Ganesh Mill Stores - 60 years of existence and service to the food industry, is one of the top rated suppliers of food processing machineries. 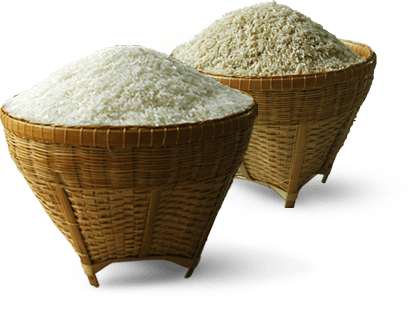 The founders have a rich heritage into this food industry and had been serving to the industry with humptous amount of energy and enthusiasm. 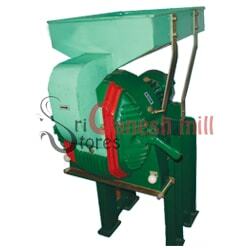 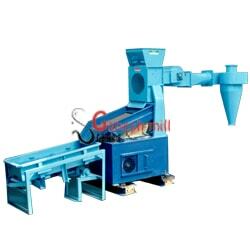 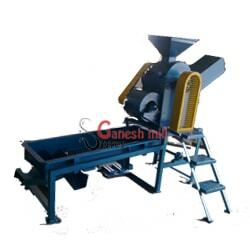 Sri Ganesh Mill Stores flour mill machinery suppliers and distributors is one of the market leaders of south India. 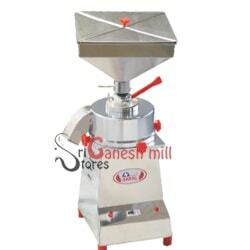 Sri Ganesh Mill Stores supplies and markets a variety of products ranging from Drum Roasters, Ribbon Blenders, Double Cutting Pulverizers, Plate Mill Bullet Type, Roasters and Food Processor.